When planning out that you are in need of brand new website or a redesign to market your company, there can sometimes be a pressing deadline of when you need everything completed. That deadline might be a launch of a new business, an upcoming event, a trade show or convention, a conference, a business anniversary, or an important business meeting with strict expectations. How do you plan for such a project and most importantly, how much time should you allow for this project to be completed? Once you have decided that you are in need of a website or need major changes to to the original website, then you need to start the planning on your end right away. There are a lot of elements to consider when mapping out your website design. First, consider the purpose of the website and who you are targeting.Think about what you want your website to say about you and will that message be identifiable to your target audience. 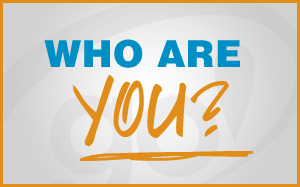 Is this vision going to reach your buyer persona? Have that clear cut vision before doing anything else. Otherwise, you will struggle in trying to continue on in the process of your website development. Plus, it will make the next stages flow easily. Decide what pages you want and the general idea of the content and features that will be listed on each page. If it will help, draw the navigation out to clearly visualize where to place the content. If you want to save time during the web design process, write out all of your content ahead of time. Although, it’s not necessary to have all your content completed beforehand, and your web design company can assist you if you get stuck. Even having some semblance of content will give you a direction. 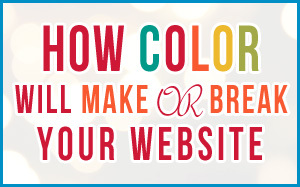 Have an idea of how visual you want your website to look. Consider elements such as a mobile friendly or interactive version of your website. If you can find examples those are always best. Some web design companies also offer a web design portfolio of their work where you select websites as an example of how you want your website to look. These examples will serve as a guideline of where you would like your website to be. The final pre-planning you want in place is figuring out your budget. Plan out your budget for what you can realistically spend with some leeway for any necessary additions you may need or want to add on. Every project has a different timeline according to what all their site entails. We recommend that for the majority of our customers that you start the planning 6 months prior to the date you need the website completed by for that big event or business launch date. We are not saying that it will take 6 months for a completed timeline. What we are saying is that you want to be so prepared that you have a website in advance so that you can rest easy that your website is completed in time, and it gives you time to market it through other venues in the meantime leading up to that big date creating a buzz for your company. If you wait until the last minute, you may find that a website company cannot complete the website by your requested date due to their current projects. The project could also be held up if they are waiting to receive your content. To ensure that you get what you need without the added rush factor, plan ahead. 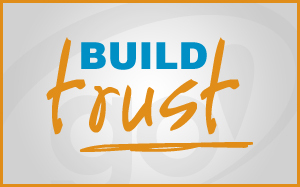 If for some reason the longer timeline does not work for you due to an unexpected event or need to have the website right away, then there are always ways to work together. If the deadline is impossible to make, then the project can be looked at in different phases to give you something tangible to work with for that day. 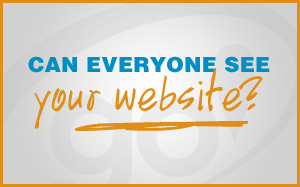 If you need assistance in the website planning process or are ready to start your new website design, contact the team at Go Web Solutions for more details at 520.664.2324. Deciding whether or not you need to hire a web designer to create your website can be daunting. You may think it’s a “waste of money” since there are millions of resources out there for cheap, or even free, built-it-yourself website templates. However, hiring a web designer is one of the best things you can do to ensure your business’s success. Using a template for your website makes your business look generic, non credible or even unprofessional. Chances are other companies are using that exact same template (don’t think your customers won’t notice). This makes your business seem more like a hobby than a professional business. Having a custom web design based on your unique business image will help solidify your credibility with your customers. Capturing and portraying your business’s image on your website is just as important as it is with your business collateral. You want to speak in one visual voice from your business cards, letterheads, brochures, etc., so why would your website be any different? Presenting your business’s true image and values with a custom web design will help increase sales and build your audience. Take the Coca-Cola Company for example, they present their company with one unified voice throughout all their advertising platforms, making it easy for the public to recognize and trust the company’s credibility. By hiring a qualified web designer, you know that your website will be search engine optimized. Building your website with valid HTML and CSS code is critical to the success of your website in search engine rankings. We all know “Content is king”. Having a custom designed website with useful information that is current, relevant and unique is what search engines love. Templates just cannot deliver that. 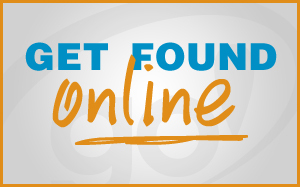 To learn more about how to make a big impact on your internet presence, read our How to Get Found Online blog. Not everyone uses the most up to date browser to “surf the net”, or even the same browser for that matter. Making sure your website works on not only Internet Explorer, but Mozilla Firefox, Google Chrome and Safari will ensure that your visitors see your website the way it is supposed to look. 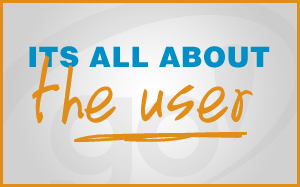 Having a website that reflects your audience is a crucial element in converting visitors into customers. (In fact, we even have a blog on it! Take a look: Twelve ways to Convert website visitors to customers.) Templates are generic and do not take into consideration who the audience is that will be using the site or how they will be using it. A website should be customized to fit the needs of your visitors so that the information they are looking for is easy to find. Using the appropriate layout, navigation, features, text-size, and so-on all contribute to the success of your website and ultimately the success of your business; options not necessarily customizable if using a template. So what kind of image do you want to show your potential customers, and how effective do you want your website to be? If you need some help figuring it all out, we’re here to help. Drop us a line and we’ll walk you through it. We love comments! We’d love to hear from you below. Could Your Website Design be Hurting Your Business? When I first started designing websites, a site called Geocities was very popular. I was young and poor and you could sign up for a free personal website which was awesome. I spent countless hours late at night coding away and trying to find new and cool items to put on my website. This included blinking text and animated GIFs. If I were to put this into my portfolio today, I would be laughed out of the web designer community, banned from ever doing another website again and possibly might even have a hit out on me by the web design mafia*. This was also during the time cell phones were the size of your head and AOL charged by the hour to use the internet. 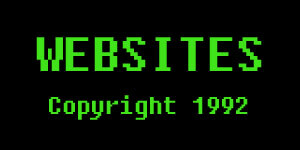 The internet has evolved greatly since then and so have websites. *The web design mafia does not really exist. But it should. 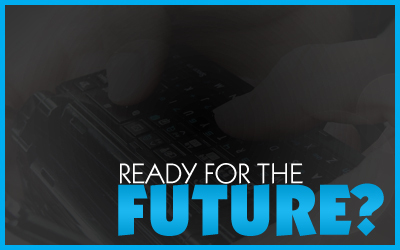 Is Your Website Future Proof? The Internet has changed a lot since the days of fighting for your turn to use the phone line and the infamous “You’ve got mail” login greeting. But thanks to high speed wireless Internet and Wi-Fi technology we now use the internet more than ever before and on more devices than ever imaginable.